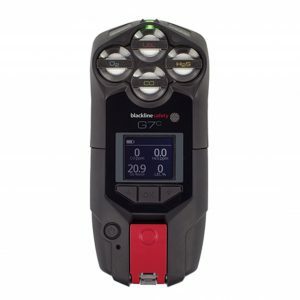 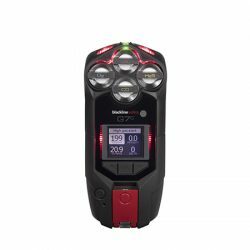 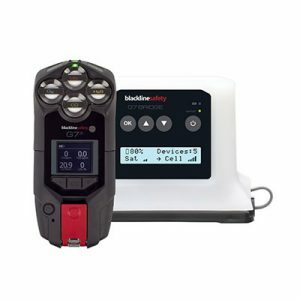 Blackline Safety’s connected safety technology pushes beyond conventional gas detection. 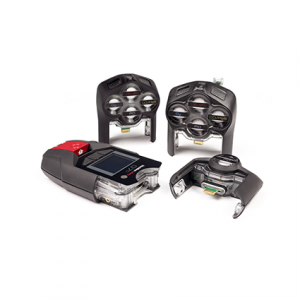 With an exclusive customizable modular design, gas detection is tailored to work environments with a selection of cartridges and sensors. 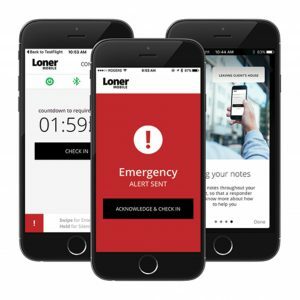 Should a gas leak, injury or health event occur, confidently account for everyone’s wellbeing and whereabouts in real-time. Live monitoring personnel manage a response in real-time when someone needs a hand. 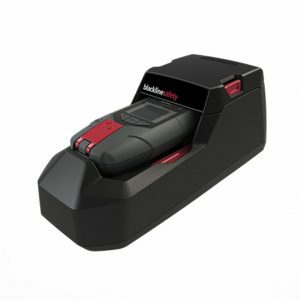 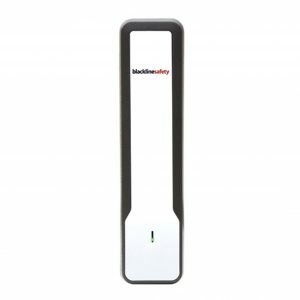 Blackline Safety’s connected safety technology automatically watches over workers and calls for help, even when the employee can't. 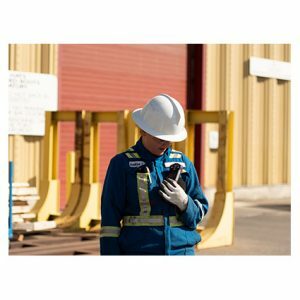 All safety incidents are communicated to 24/7 monitoring personnel who can mobilize responders to an employee’s exact location or trigger an evacuation in real-time. 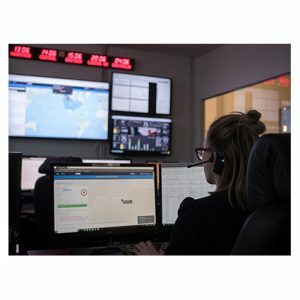 Constant connectivity and incident alerting provide critical insights and situational awareness for optimized emergency responses and compliance reporting. 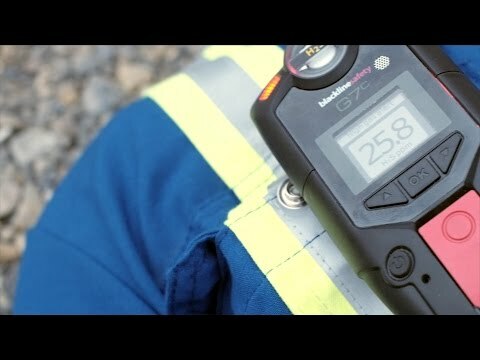 Blackline Safety is a global connected safety technology leader. 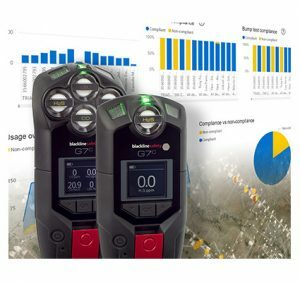 Providing comprehensive live-monitoring and connected gas detection, we help teams working in hazardous environments respond to emergencies in real-time and manage efficient evacuations, accounting for everyone’s safety along the way.